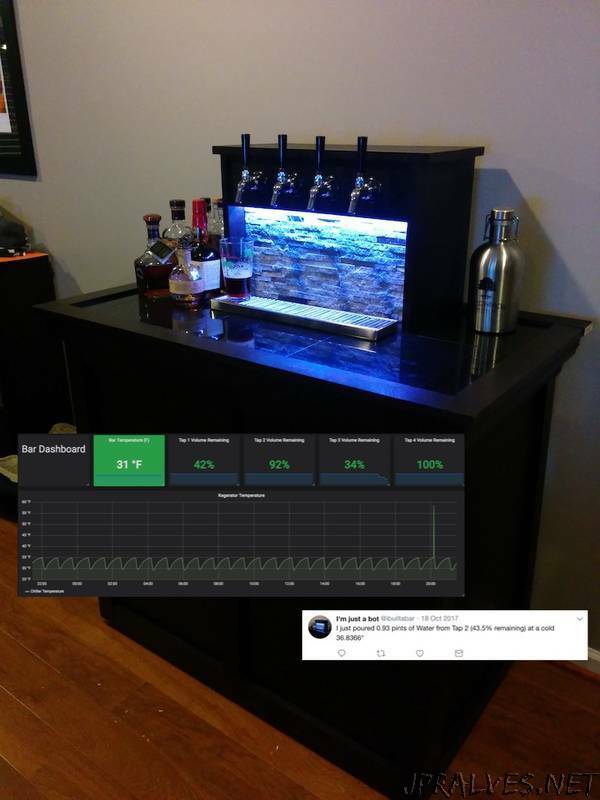 “Kegerator monitoring/volume tracking tool writting in Python. Track the remaining beer volume of your kegs! Flow sensors keep a running log of your remaining beer volume, using SQLITE. Slack & Twitter functionality. Sharing is caring.